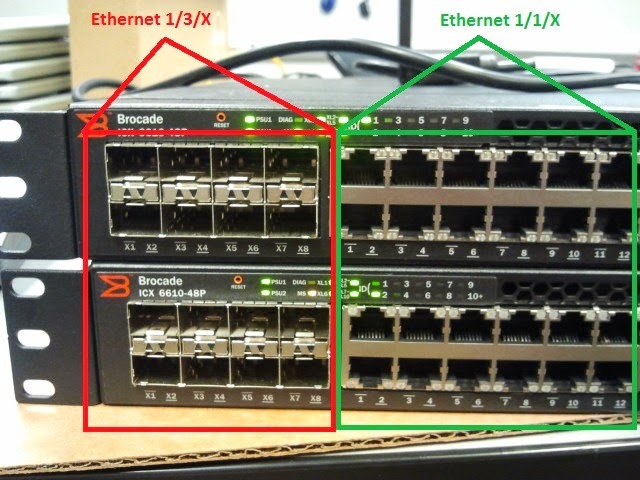 I have come across a few folks who ask about the numbering assignments to the Brocade switches. 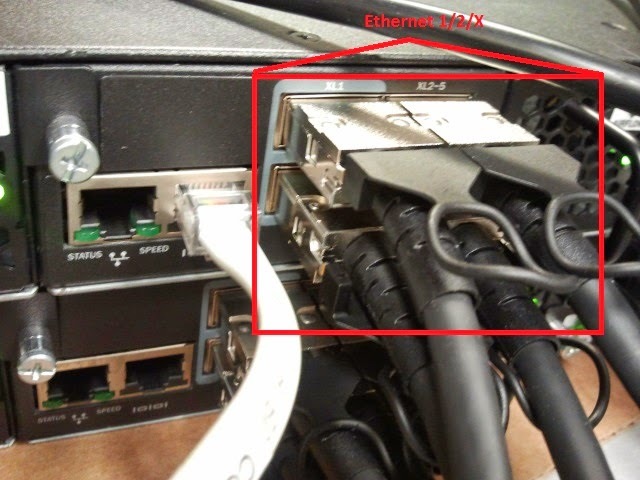 Below, I have an example of what they are for the ICX6610 switch. It just takes some getting used to. If you are looking at a stack, switch 1 will be the 1/X/X. Switch 2 in the stack will be 2/X/X, and so forth.